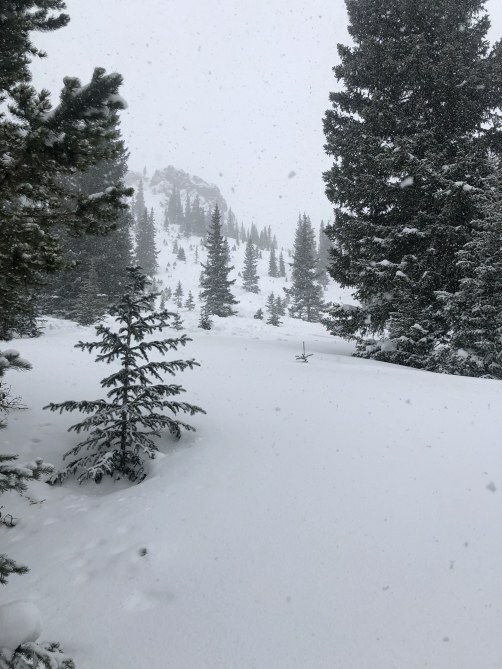 Preliminary Report: A group backcountry skiers staying at the Markley Hut near the town of Ashcroft were involved in an avalanche on January 21, 2019. One was buried in the avalanche. The group located and extricated the skier from the snow and tried to revive him, but their effort was unsuccessful. 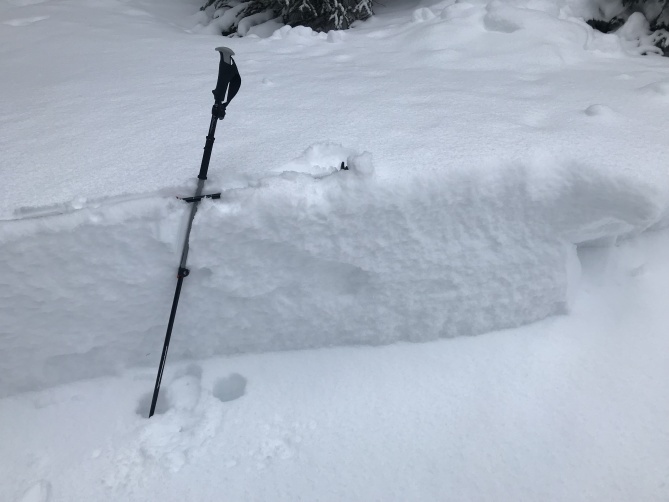 Initial reports describe an avalanche on a north-northeast facing slope at about 11,200 feet, breaking 2 feet deep, 500 feet wide, and running about 600 vertical feet. We'll provide more information as it becomes available. Our deepest condolences to the family and friends of everyone involved in this tragic accident. A preliminary report from the accident site on January 21, 2019.